Below are three super easy ways afterschool programs can help promote prescription drug safety to prevent accidental overdose or prescription drug misuse. 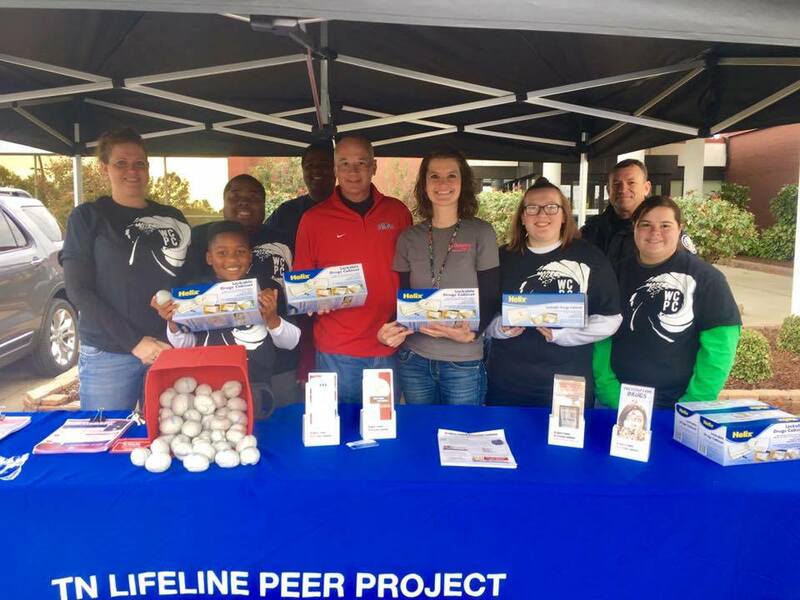 Drug take back events are held in partnership with law enforcement, anti-drug coalitions, and community-based organizations such as United Ways, YMCA, and Boys and Girls Clubs. Connect with your local community partners to ask if they are hosting a drug take back event and ask for materials to share with parents of afterschool kids. https://takebackday.dea.gov/ to locate a site this Saturday. Please call ahead if you can, to confirm the location will be open on Saturday. Each year more than 60,000 young kids visit an emergency room because they got into medicines when parents or caregivers were not looking. In 2017, more Tennesseans died from drug overdoses than car crashes. Help raise awareness of safe storage practices and ways to prevent prescription drug misuse.